In today’s fast-paced world where speed is expected and instant gratification is the norm, it’s almost refreshing to find a company that is willing to slow things down a bit and take its time to do the job right. When it comes to finishing your basement, there are crucial steps that should be followed to ensure your new space is safe, sound, and everything you dreamed of. You may be planning a high-tech media room, state-of-the-art home office, spacious bedroom with a private bath, or an in-law apartment, but with each layout, you’ll need a plan. 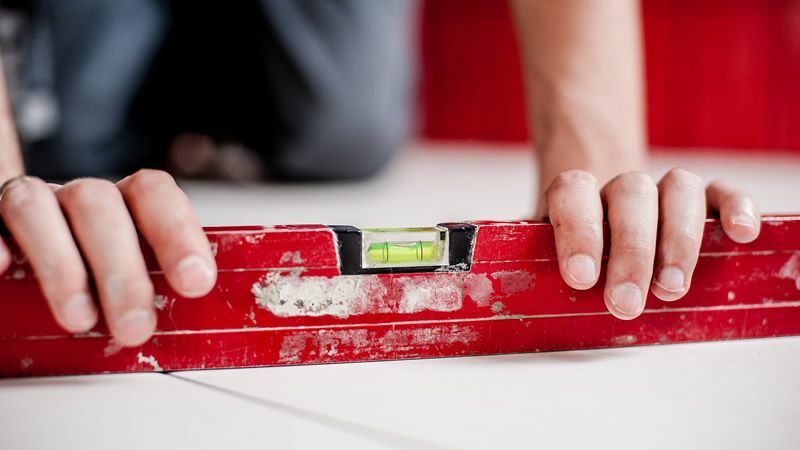 Whether you’re a DIY-er or prefer the expertise of a professional contractor, your plan should provide peace of mind with the knowledge that you haven’t overlooked or ignored any major components of the renovation. According to the Insurance Bureau of Canada, water damage accounted for close to $1 billion in insured losses each year from 2009 to 2014. 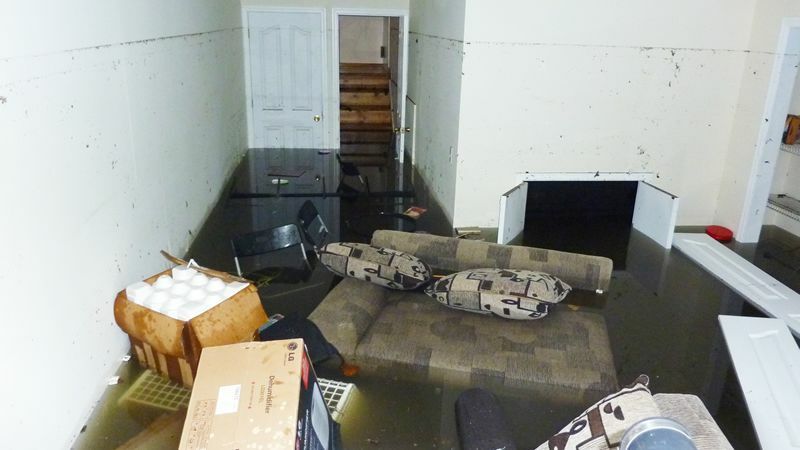 Just imagine if you didn’t do your due diligence prior to finishing your basement and weren’t aware of a potential flooding problem; your space might be ruined and you might be the next homeowner calling your insurance company to file a claim. KP Construction takes the time to thoroughly inspect your basement, inside and out, to search for challenges and obstacles while keeping the goal in mind of how to transform your space into the layout you’ve established. Unlike other contractors that may be reluctant to expose the true cost of your basement renovation, KP Construction experts value your business and will always take an honest, proactive approach to your project. KP Construction fosters a philosophy of transparency, responsibility, and peace of mind for every client. By identifying areas of concern at this crucial step in the process, you can feel confident you’ll receive high-quality materials and workmanship, qualified solutions to each concern, plus a commitment to doing the job right and on budget. Regardless of what your basement space will ultimately look like, it’s critical to protect it with the proper waterproofing. If the inspection indicates you have excess moisture or your concrete foundation has been compromised with cracks, sloping or sagging walls or floors, concrete flaking or crumbling, or pooling water that’s left mold and stains, it’s vital that remediation work be completed before you begin construction on your finished basement. 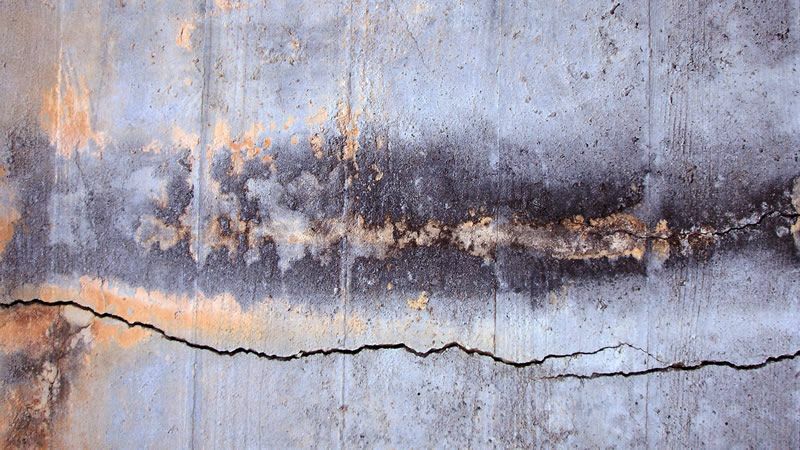 To keep your newly remodeled basement dry for years to come, minor leaks and cracks can be filled with concrete-patching compound, while larger ones can be repaired with expandable hydraulic cement. Waterproof paint applied to the foundation walls can provide additional protection behind the finished walls. Excess condensation (moisture in the air) can usually be handled by running a dehumidifier during warmer months. This will dry the air and reduce the possibility of mold and mildew growth. Installing or replacing an old sump pump is a crucial component to waterproofing your basement. As it will likely be hidden in a utility room, investing in an alarm or high-water alert system will help prevent disaster. Major leaks may require a larger budget to install interior or exterior drain tile, but your investment will be well worth the money when your new space remains safe and trouble-free. Once the crucial prep work has been completed, it’s time to start laying out the new renovation project. KP Construction professionals will discuss your plans for the space, review the existing basement configuration, and establish a budget. By including specific details about how the room will be used – i.e. one large entertainment space or broken down into a bedroom suite complete with bath – our designers will be able to better adapt a plan to your needs. KP Construction’s state-of-the-art 3D visualization approach will help you clearly envision the final layout of the area. Many homeowners have difficulty understanding a two-dimensional blueprint and may not recognize problems until after it’s built. Unfortunately, by this stage, tear outs and re-designing will adversely affect your budget. Therefore, once you’ve agreed to the basic elements of the finished basement, a photo-realistic image is created and 3D modeling begins. 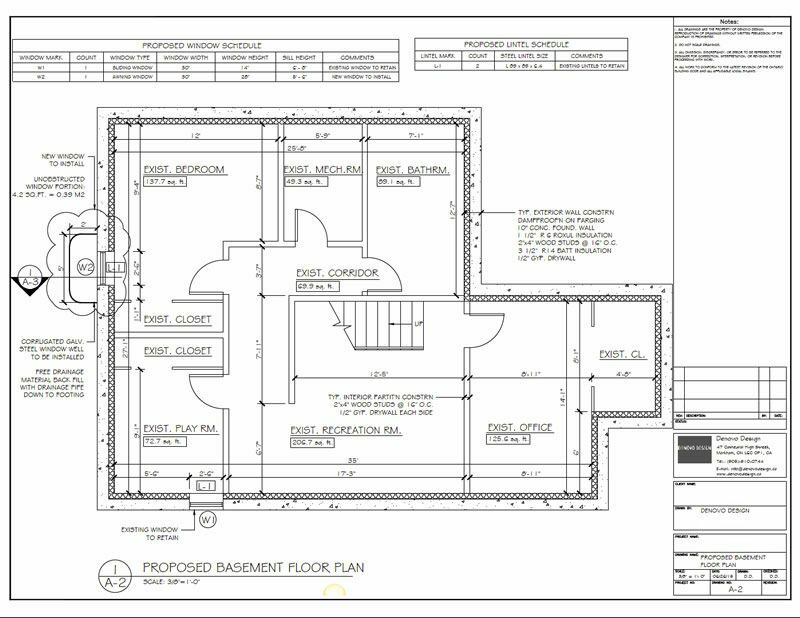 You’ll have an opportunity to review the plans and make adjustments without costly construction tear-outs. Our professional designers can help guide you to the one-of-a-kind reality you desire. Just imagine your basement transformed into a cinema, family room, game room, kitchenette, guest bedroom with private bath, home office, exercise room, in-law apartment, or anything else you can think of. Next, discuss the trim work, colour scheme, textures, lighting, flooring, and more. All these elements can be incorporated into your personalized design and must meet your final approval before any construction work begins. Obviously, the actual construction work is the most crucial of all the remodeling steps. It’s this stage where detailed architectural drawings are used to bring your vision to life. Of course, renovation work involves more than just placing the walls. Your new space will need to meet egress codes for safe exit in case of fire, sound-deadening properties between floors, the proper light ratios, space designations sufficient for easy traffic flow, and the use of below-grade materials to provide moisture- and mold-resistance. By incorporating all the crucial steps of a thorough inspection, waterproofing, concise space layout, 3D design, and expert construction, you’ll be able to execute the perfect basement renovation project. Not only will it provide years of enjoyment for you and your family, but it will also improve your home’s resale value. Don’t settle for an incomplete job or risk your family’s physical or financial health by selecting an inexperienced contractor. For a highly qualified custom builder specialized in basement renovations, contact KP Construction to schedule a free consultation today. Serving Markham, Toronto and GTA, our expert team can guide you through every stage of a basement renovation. 100% hassle-free process and great results guaranteed! Looking For Basement Renovation Professionals You Can Trust? Our team will guide you through every stage of basement renovation planning, design and building.